class="page-template page-template-page-theme page-template-page-theme-php page page-id-205 wpb-js-composer js-comp-ver-3.6.12 vc_responsive"
You can unsubscribe at any time using the link at the bottom of every Woodsongs email. 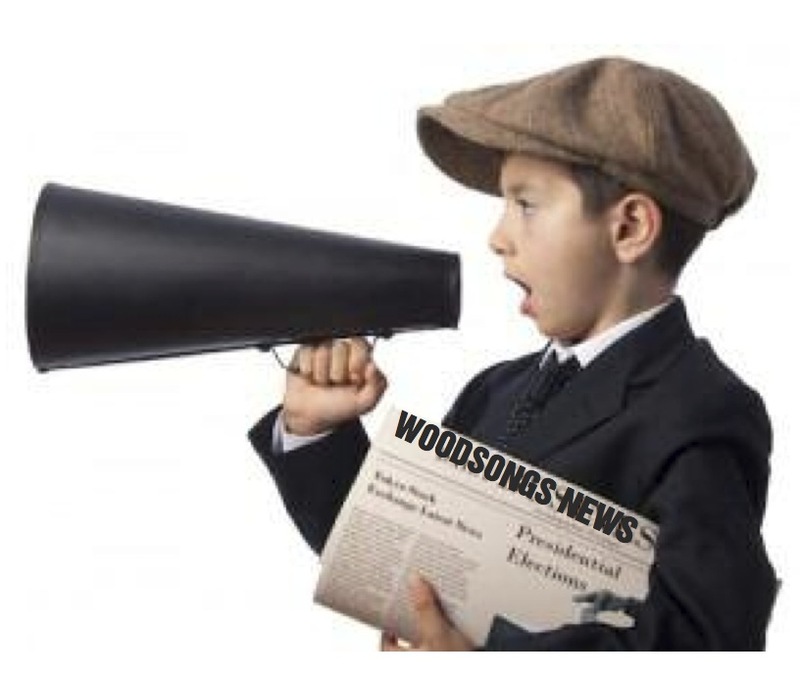 In order to prevent spam and to make sure ONLY those who WANT the WoodSongs email will get the WoodSongs email, you will receive a CONFIRMATION notice from Constant Contact to approve by clicking before you are signed up. You can unsubscribe at any time using the link at the bottom of every message. 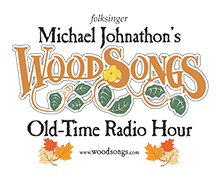 The WoodSongs email newsletter is sent free (usually on the Thursday prior to the Monday taping) to all fans of the show who want to keep up-to-date on artist appearances and more. 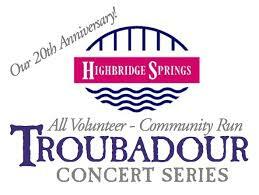 c) keep you first in line for all Troubadour Concert Series events as well.